Online marketing and sales of consumer insurance products – so-called “insurance tech” – are redefining the marketplace and the role of traditional insurance agents. Right now, there’s some uncertainty from a regulatory standpoint. As that picture gets better defined, with the working relationships I have, I can help clients navigate the new regulatory landscape. William D. Shea advises clients on commercial litigation in Louisiana and insurance regulatory matters throughout the Southeast. He has represented clients in litigation involving breach of contract, lease disputes, mortgage foreclosures, breach of fiduciary duty and fraud, and in matters involving claims for impairment of contracts based on constitutional issues. Bill has defended oil and gas companies in matters involving imprudent operations and claims for damage to mineral reservoirs, and he has represented banking clients in matters involving garnishments, breach of warranty and conversion. He also represents insurers in matters including insurance coverage disputes, claims for bad faith, property insurance claims and claims for personal injury. In his insurance regulatory practice, Bill advises both insurers and insurance producers. He has successfully obtained Certificates of Authority for insurers seeking to do business in Louisiana, as well as other states. He also has assisted insurance companies with other matters involving licensing and compliance, and in preparing contracts between insurance companies, marketing entities, claims organizations and agents. Bill has assisted individual insurance producers and agencies with a host of issues including licensing, compliance, contract disputes, responding to formal complaints filed with the Louisiana Department of Insurance and preparing employment agreements between agencies and individual agents. 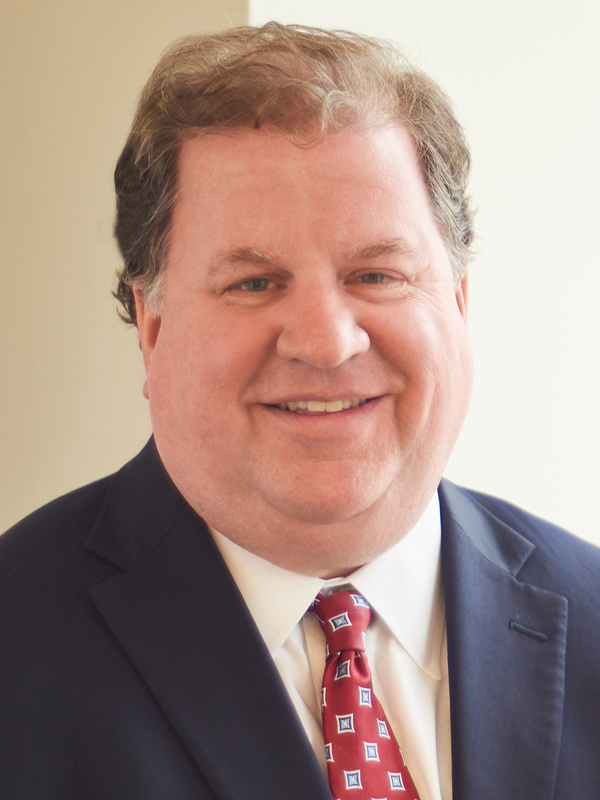 Bill is active in the community and serves on the Board of Directors for the Baton Rouge Area Chamber (BRAC) and previously served as BRAC’s general counsel. He also currently serves on the Board of Directors of Louisiana Appleseed. Bill previously served on the Board of Directors of the Baton Rouge Symphony and the Country Club of Louisiana. He is a member of Most Blessed Sacrament Church. Hayes Fund for the First United Methodist Church of Welsh, LLC, et al. v. Kerr-McGee Rocky Mountain, LLC, et al., 2014-C-2592 (La. 12/8/2015), 193 So.3d 1110. John Paul Sapir, LLC v. YUM! Brands, Inc., et al., 2012-0824 (La. App. 4 Cir. 12/5/2012), 106 So.3d 646, writ denied, 2013-C-0043 (La. 2/22/2013), 108 So.3d 775. Morris v. The Bulldog BR, LLC, et al., 2013-1861 (La. App. 1 Cir. 6/6/2014), 147 So.3d 1122, writ denied, 2014-C-1453 (La. 10/10/2014), 151 So.3d 585. United Healthcare Insurance Co., et al., v. Davis, et al. 602 F.3d 618 (5th Cir. 2010). Bunge North America, Inc. v. The Board of Commerce & Industry, et al., 2007-1746, 1747, (La. App. 1 Cir. 5/2/2008), 991 So.2d 511. Jay Dykes, Jr., et al. v. Maverick Motion Picture Group, LLC, et al., (2011 WL 900276 (M.D. La. 2011).